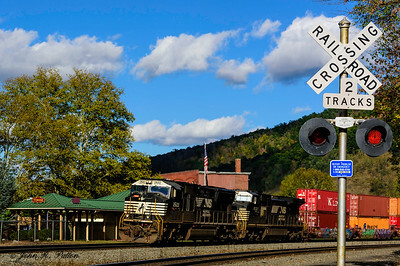 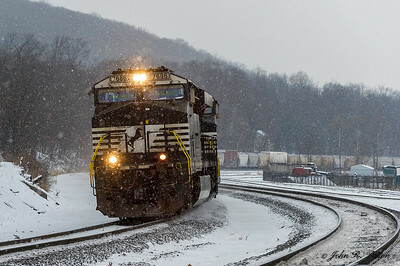 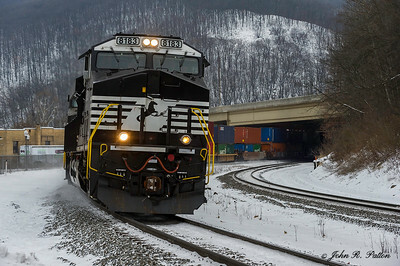 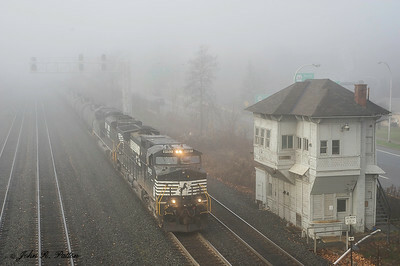 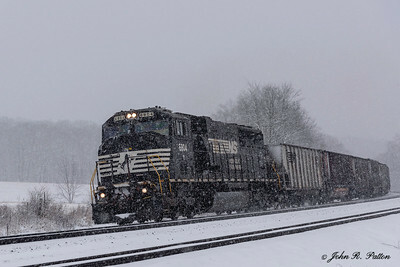 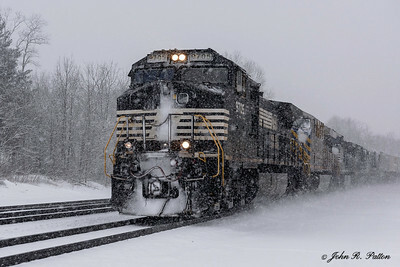 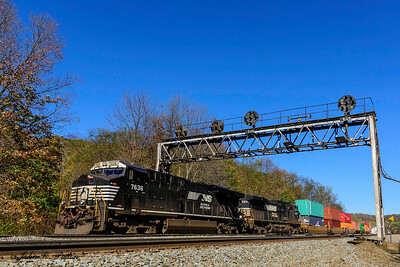 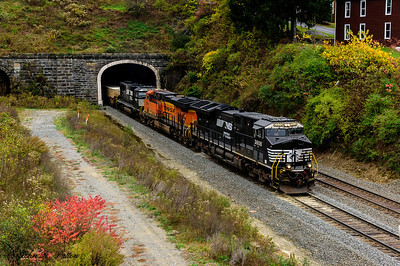 Norfolk Southern Corporation is one of the nation's premier transportation companies. 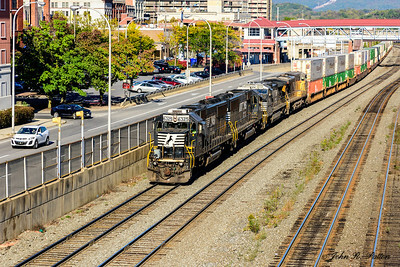 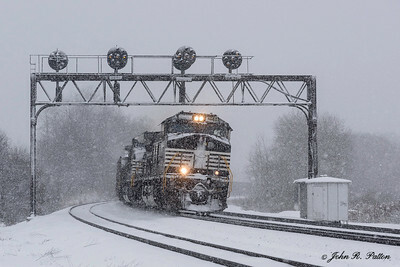 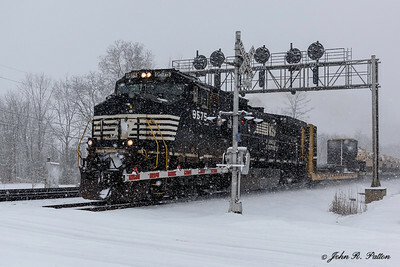 Its Norfolk Southern Railway subsidiary operates 19500 route miles in 22 states and the District of Columbia. 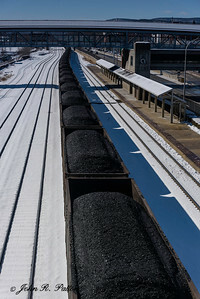 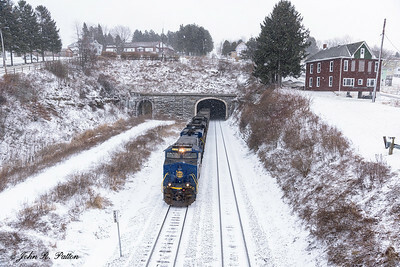 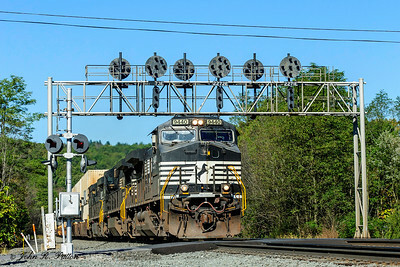 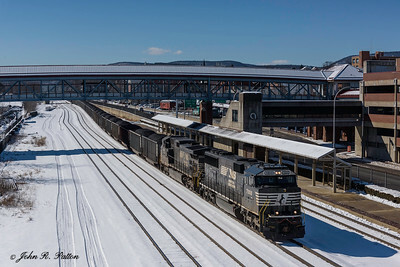 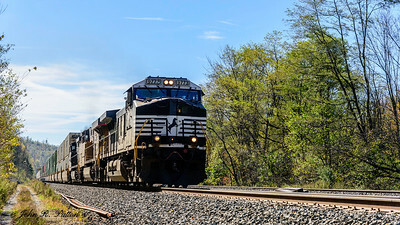 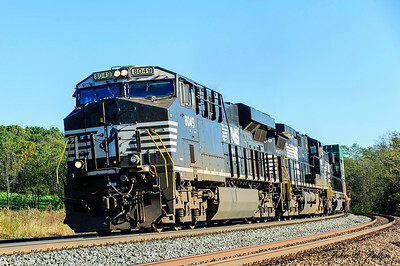 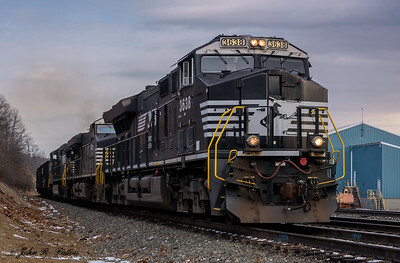 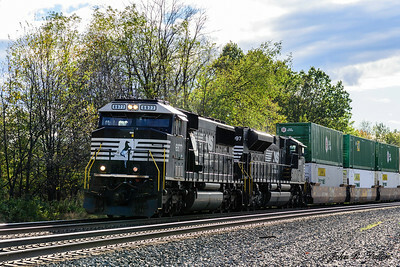 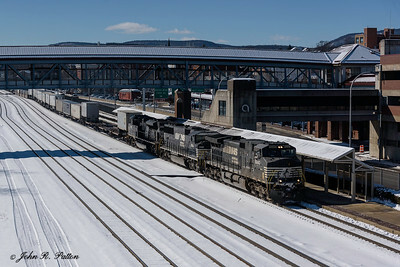 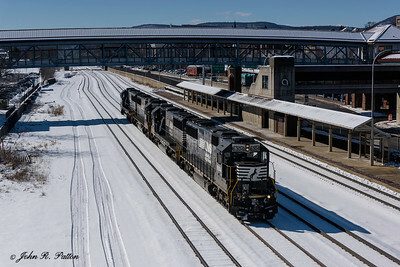 It serves every major container port in the eastern United States, and provides efficient connections to other rail carriers. 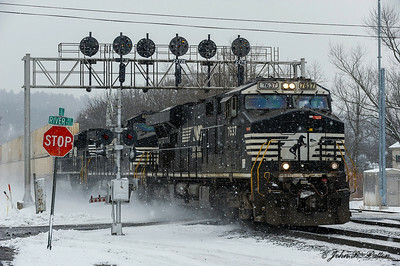 Their headquarters are in Norfolk, Virginia. 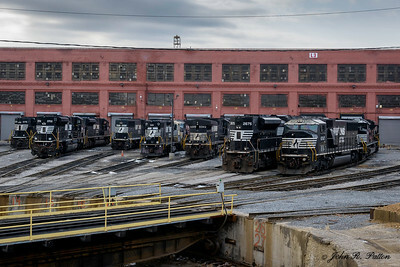 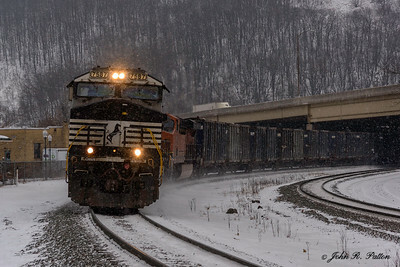 The Juniata locomotive shops are located in Altoona, Pennsylvania.